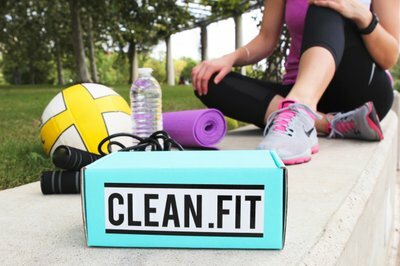 Enter your email address below to receive a notification when CLEAN.FIT box starts accepting new sign-ups! 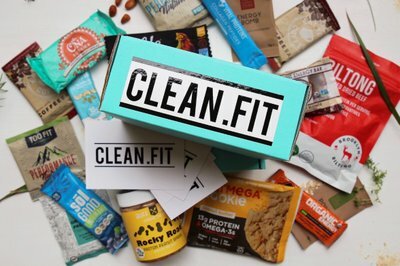 Enter your email address below to receive a notification when CLEAN.FIT box is accepting new sign-ups again. 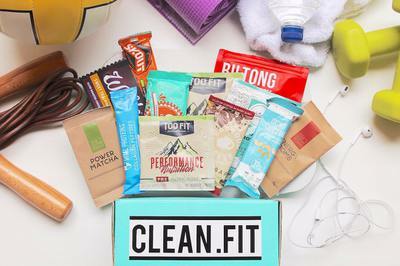 CLEAN.FIT box helps you discover all-natural and delicious fitness snacks, superfoods and supplements: monthly! 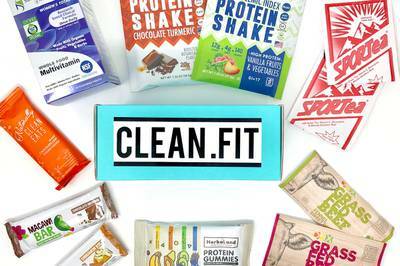 All products are junk-free: never containing any artificial ingredients. 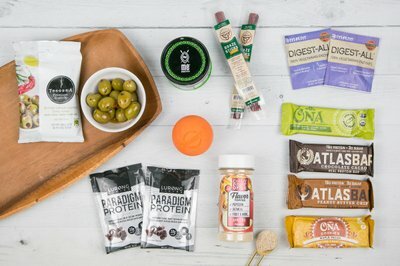 We believe that clean eating supports both fitness gains and long-term wellness, helping you look and feel great. 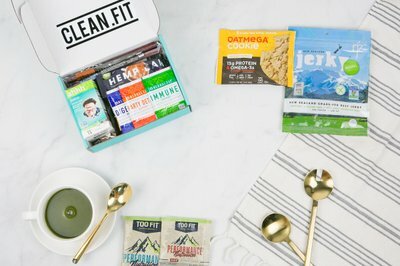 Great for gluten-free, vegetarian, and Paleo diets! Makes a great gift for loved ones - give the gift of wellness! Disappointed in this one. 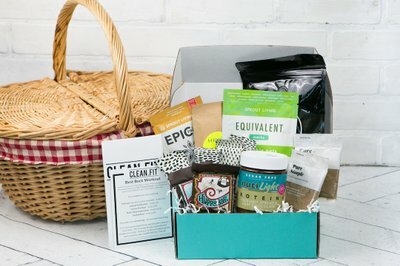 I really wanted to love it and discover new product to like but not one of them was interesting to me. 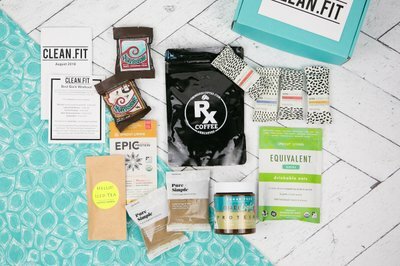 I know subscription boxes are a shot in the dark but still. 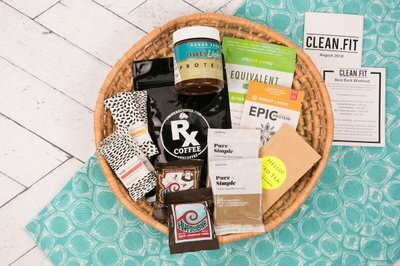 Also this is the first box ive tried that dont come with explanations of what the products are, how to use, where to find it if you like it,etc. 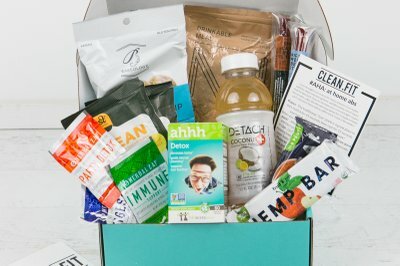 This box was over $40 and I got a box of samples. Things I've gotten before, in the mail, for free. Small samples. Don't waste your money!!! I got 6 things in all. 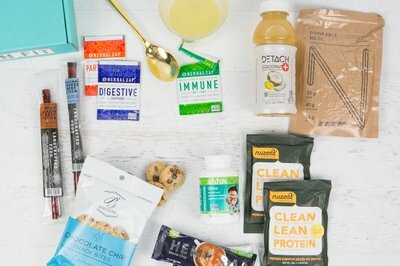 All small free samples. 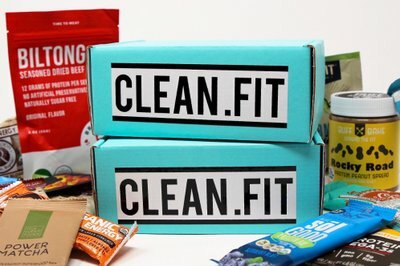 We are very sorry to hear that you were disappointed with your CLEAN.FIT BOX. We apologize that it didn’t meet your expectations. 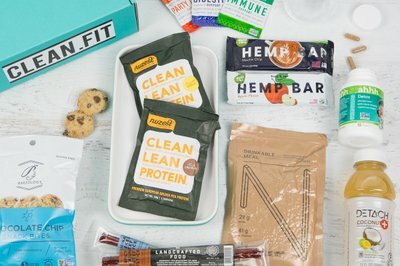 We will be more than happy to refund the cost of your order and cancel your subscription. Please be on the lookout for the refund back into your bank account in the next 3-5 days. If there is anything else we can do, please let us know! 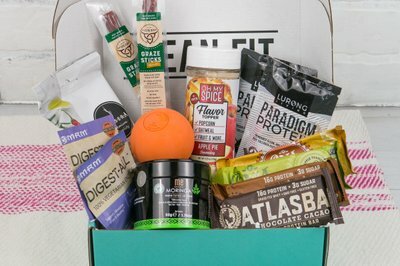 The box comes with a lot of stuff and definitely on track with what's trending in health right now. I love how it came with a full size seasoning too as I cook a lot and the flavor was "kung pao" which is pretty unique. My only complaint would be I wish I could select a low sugar option. That would be great for diabetics too. I'm not diabetic, but I'm very conscious of how much sugar I consume in general.